Bobbi Brown BBU Face Palette Corrector & Concealer- Some Swatched Colors,and a few nicks and smudges. 20 shades of Foundation Stick. 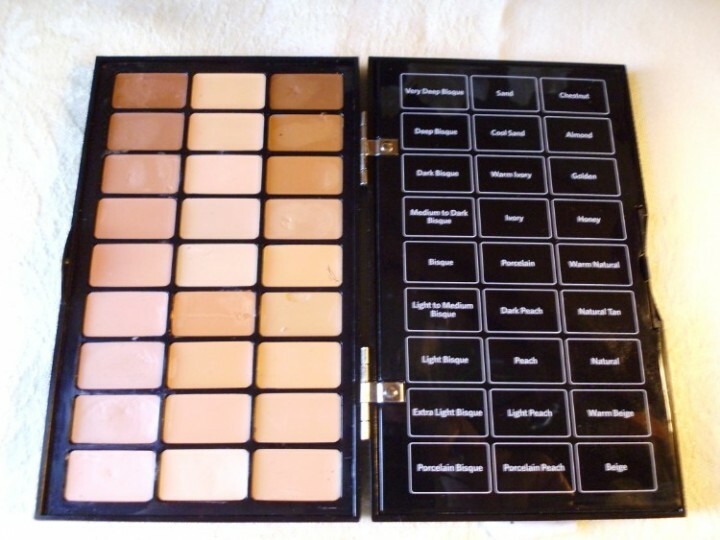 The BBU Palette is the perfect option for anyone who wants a super-portable all-in-one face palette for all skin tones.It's especially ideal for photo shoots, weddings and runway shows.